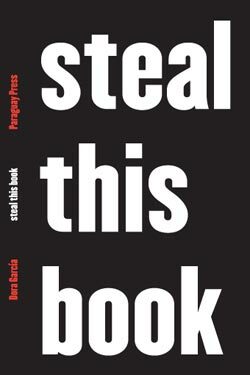 A tribute to Abbie Hoffmann’s pamphlet of the same name, Steal this Book documents eleven recent performative projects by Spanish artist Dora García. Edited by François Piron. Published by Paraguay Press.